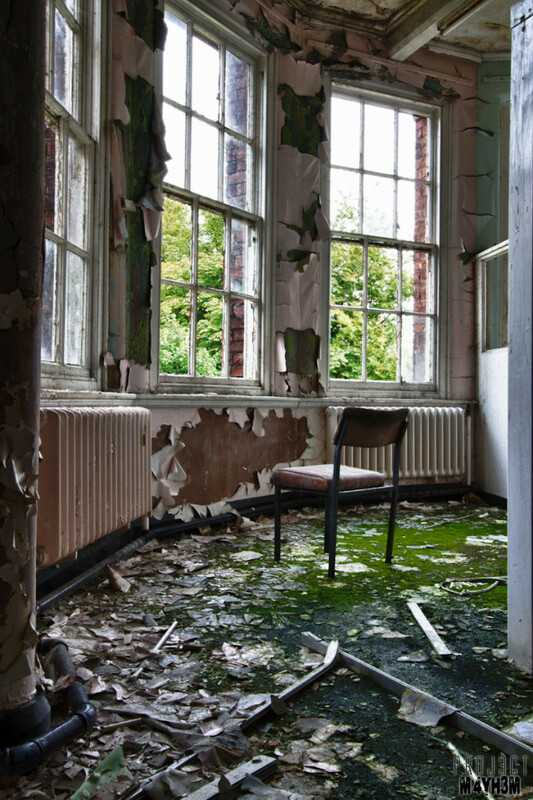 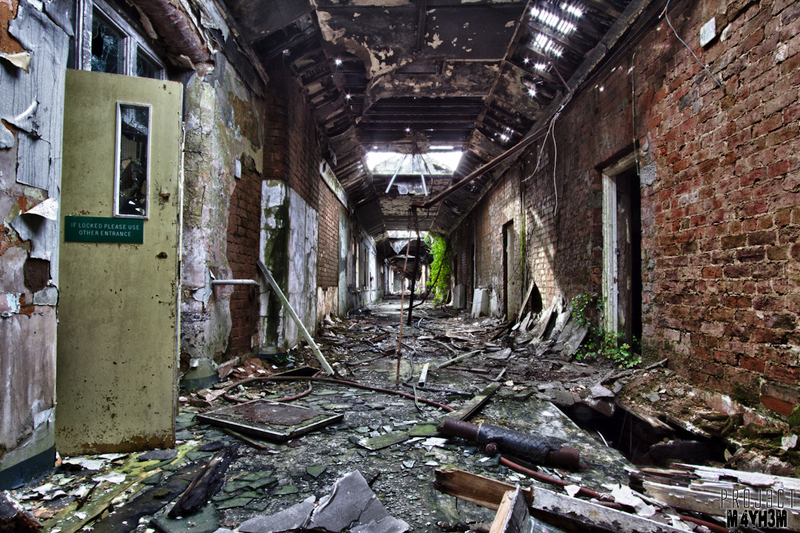 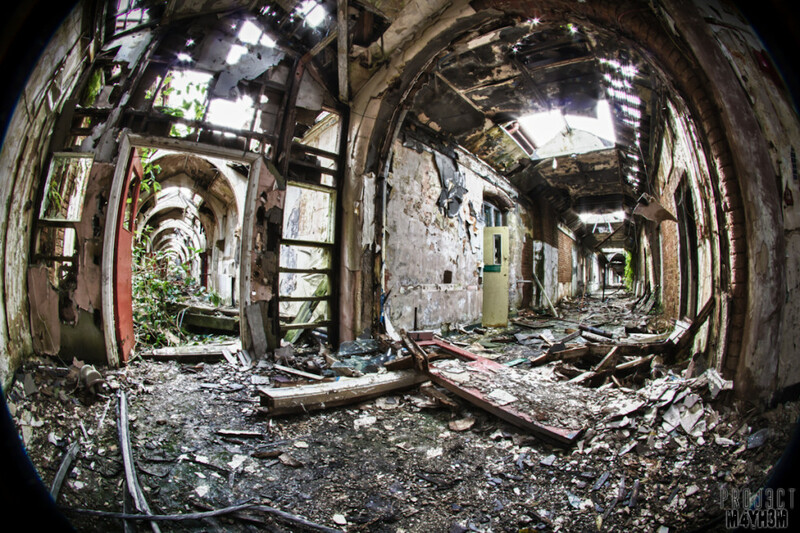 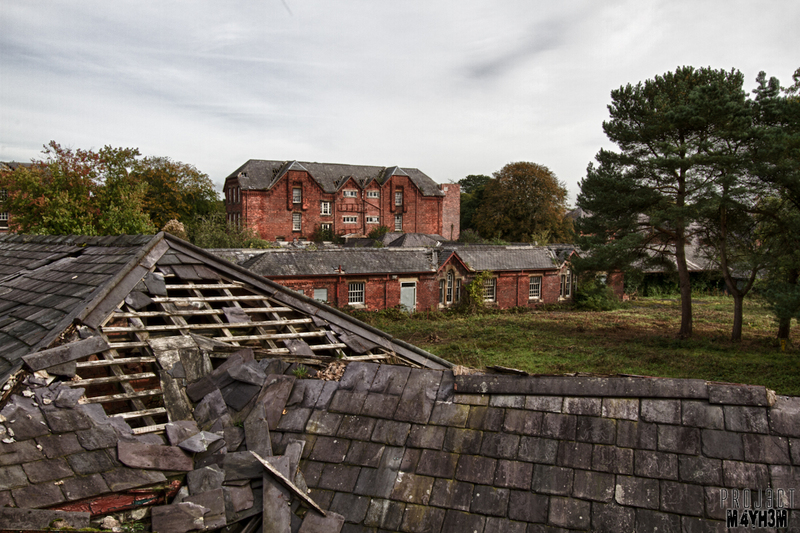 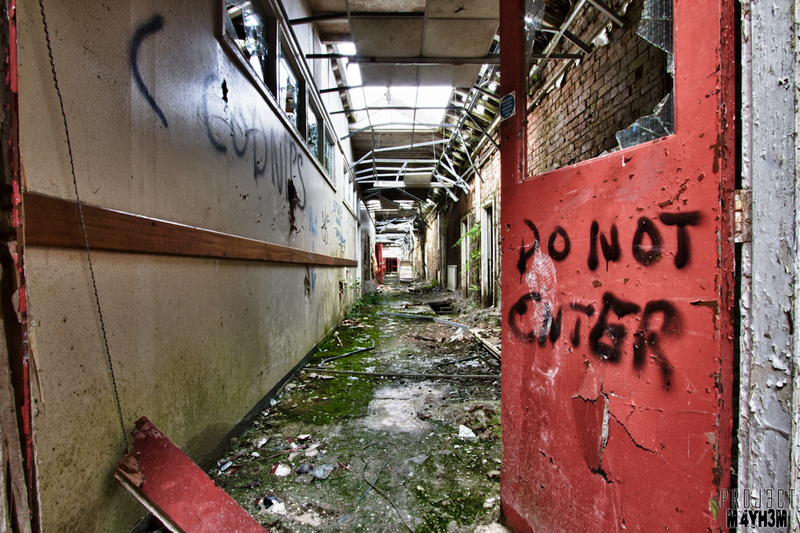 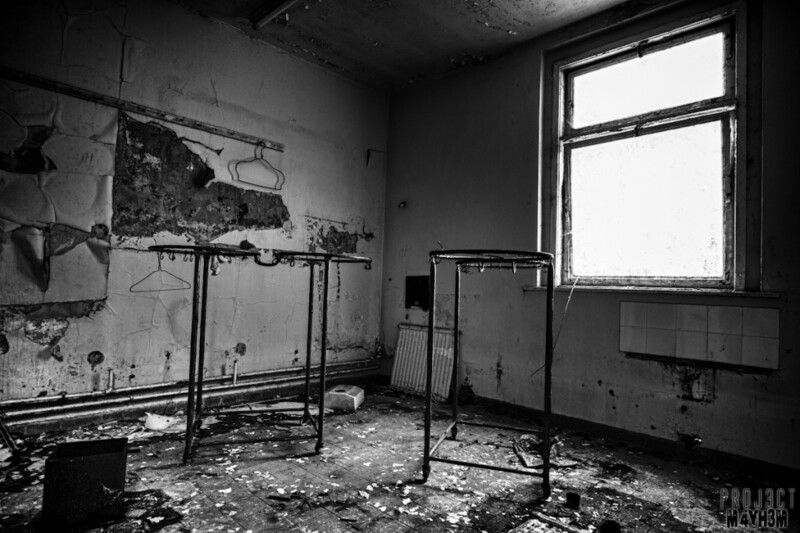 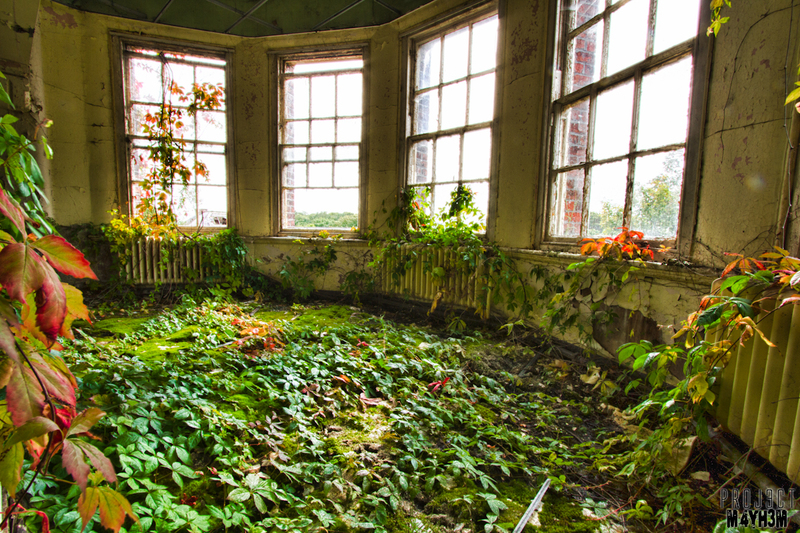 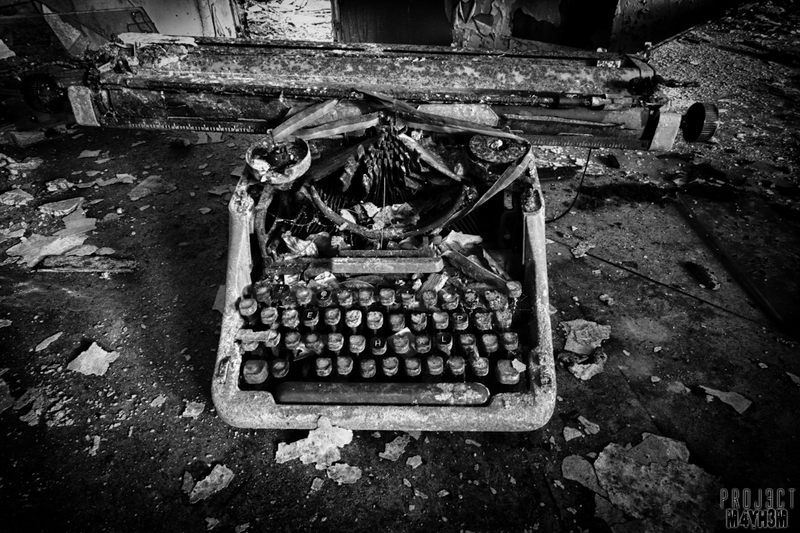 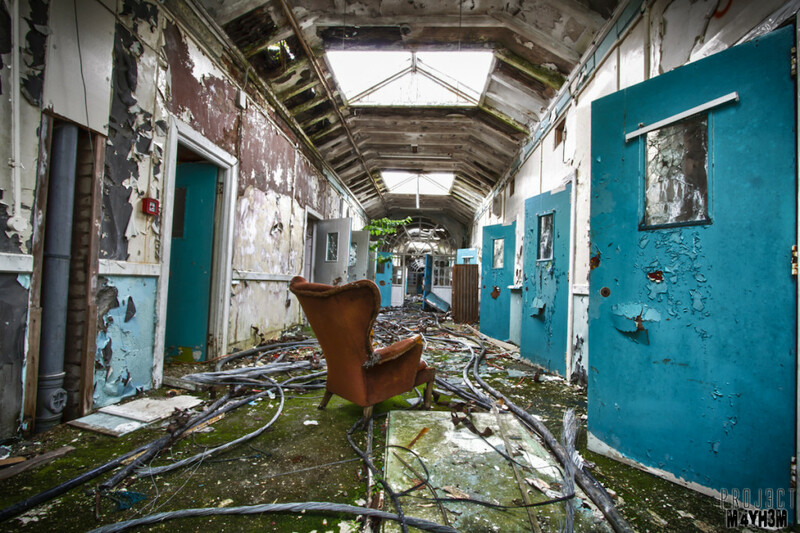 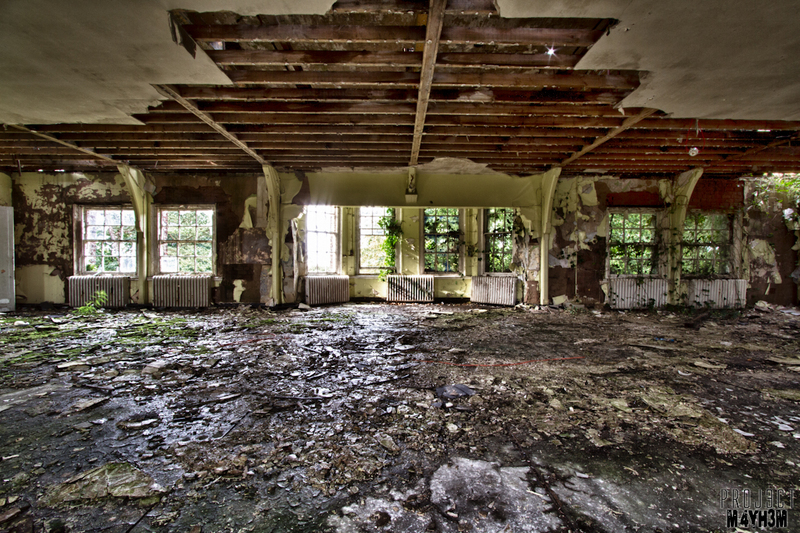 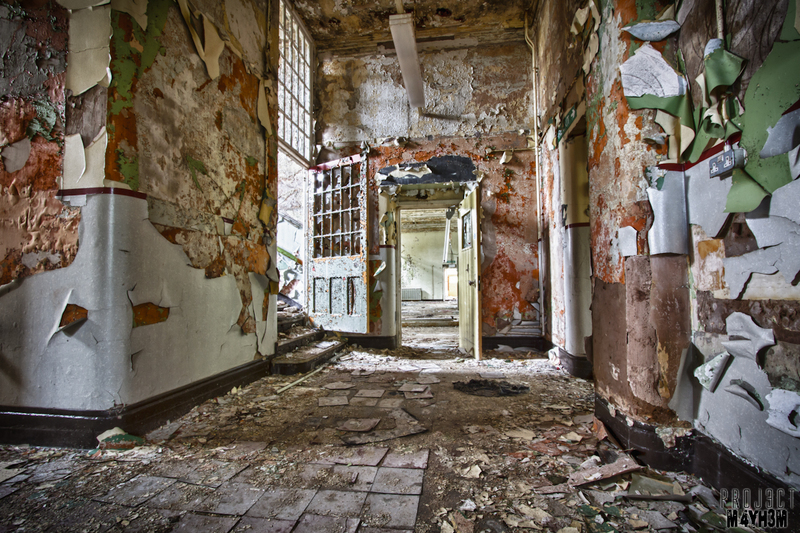 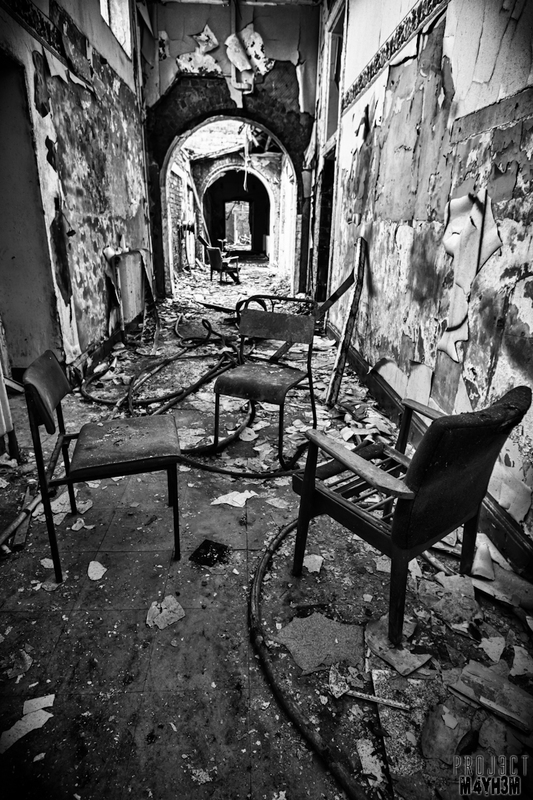 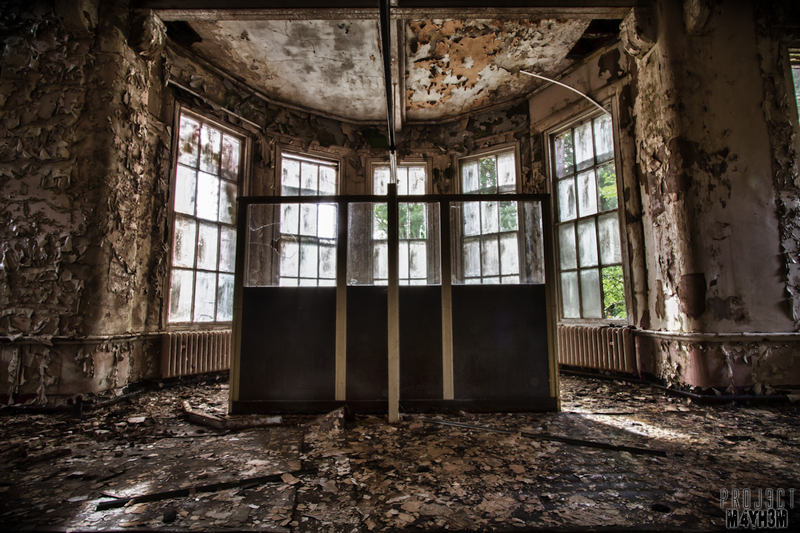 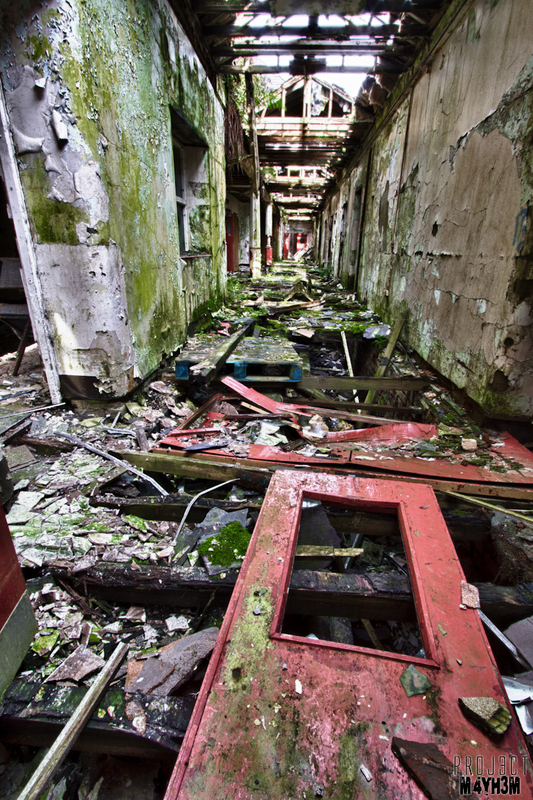 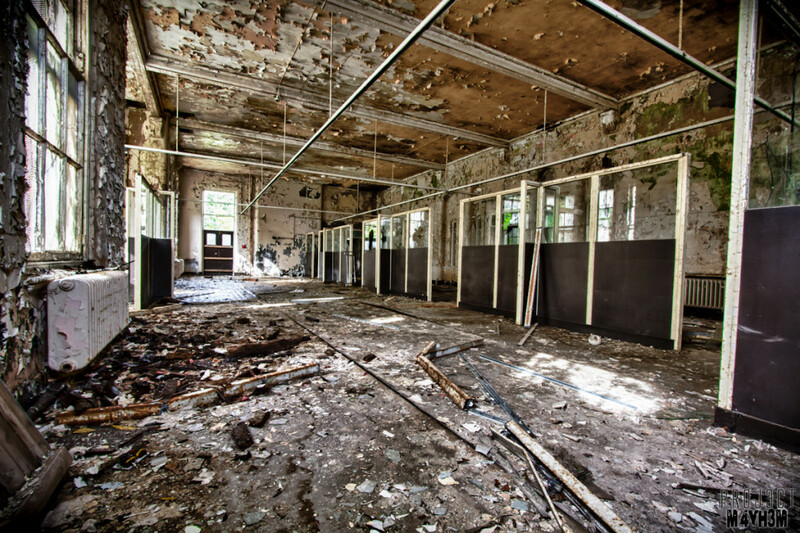 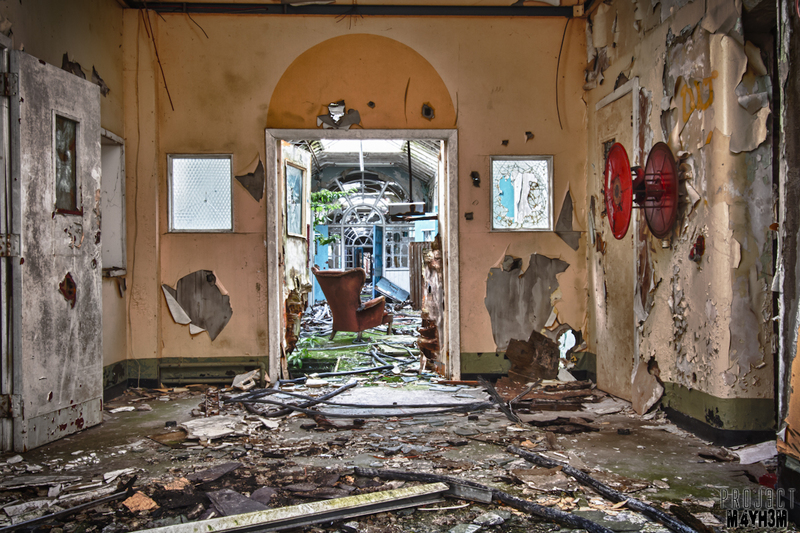 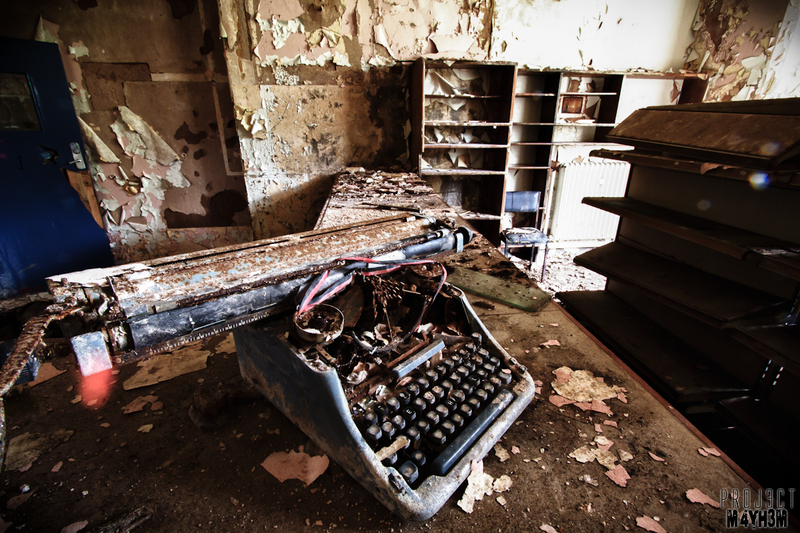 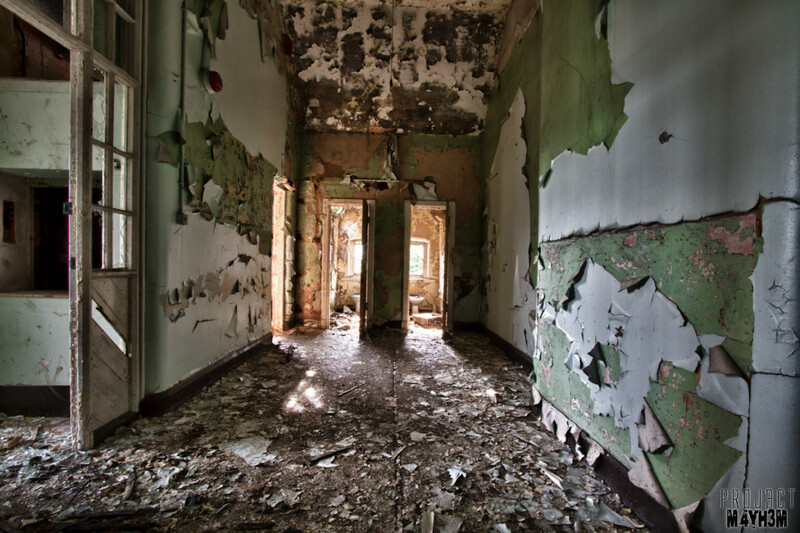 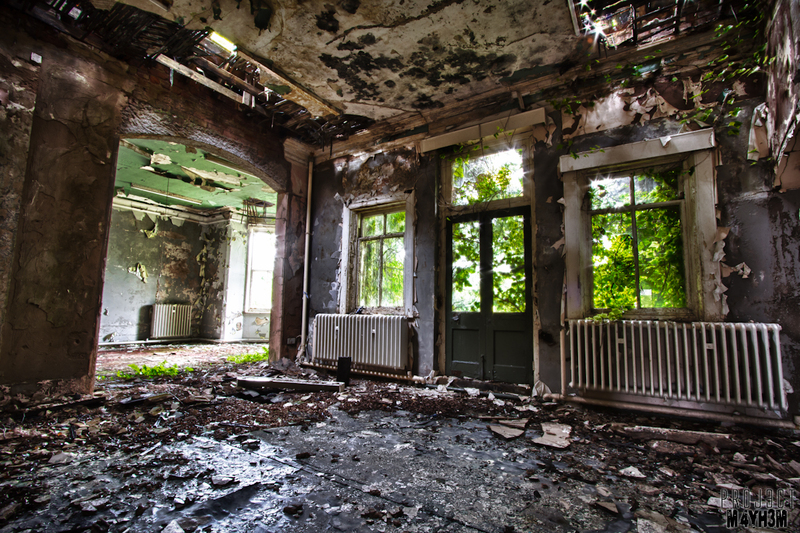 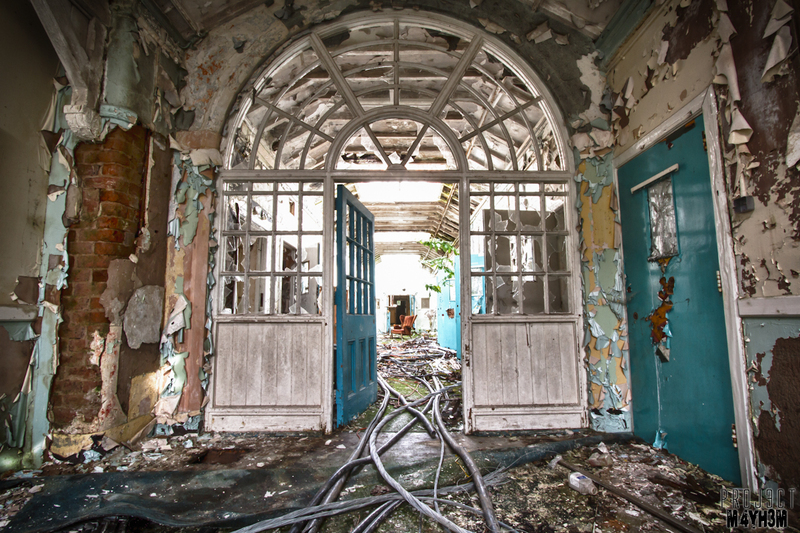 The now abandoned Whittingham Insane Asylum and Hospital, whose grounds adjoin the village of Goosnargh, grew to be the largest mental hospital in the country, and pioneered the use of electroencephalograms (EEGs). 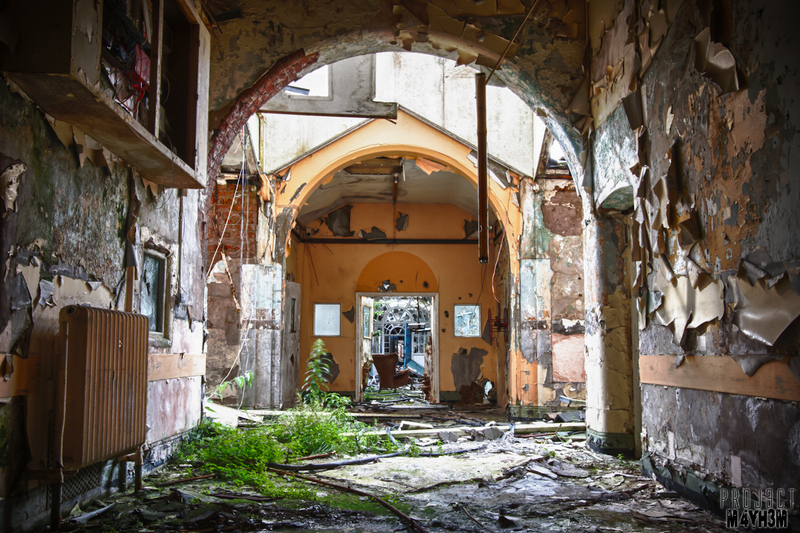 During its time it had its own church, farms, railway, telephone exchange, post office, reservoirs, gas works, brewery, orchestra, brass band, ballroom and butchers. 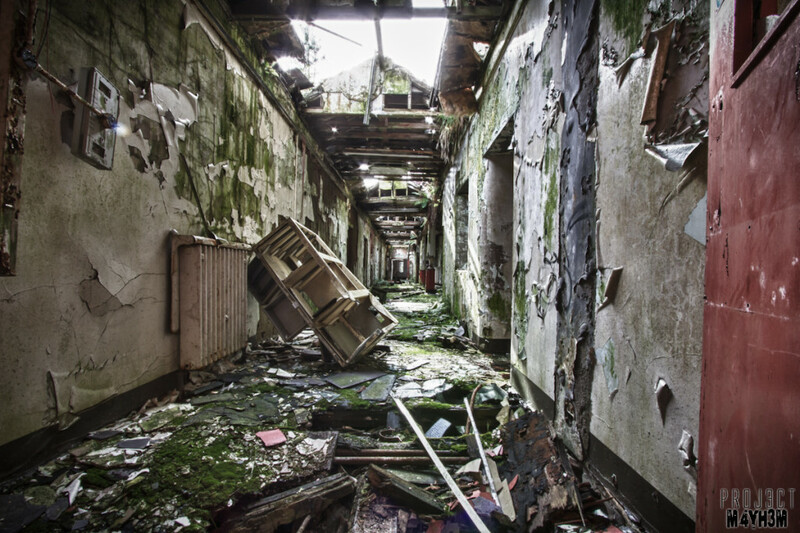 It is planned to build 650 new homes on the site and to preserve some of the hospital buildings as apartments. 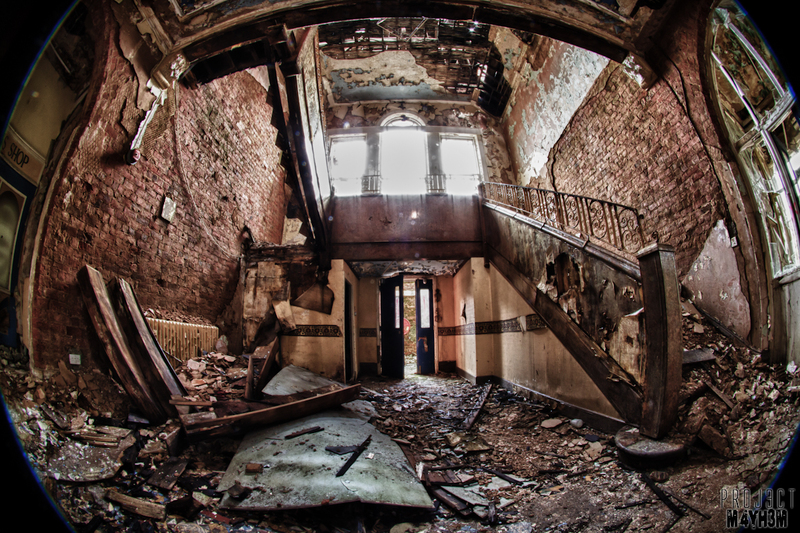 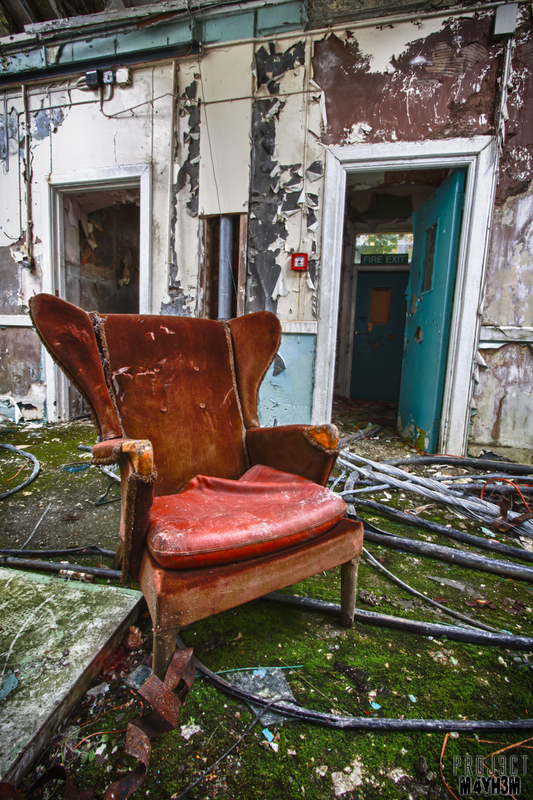 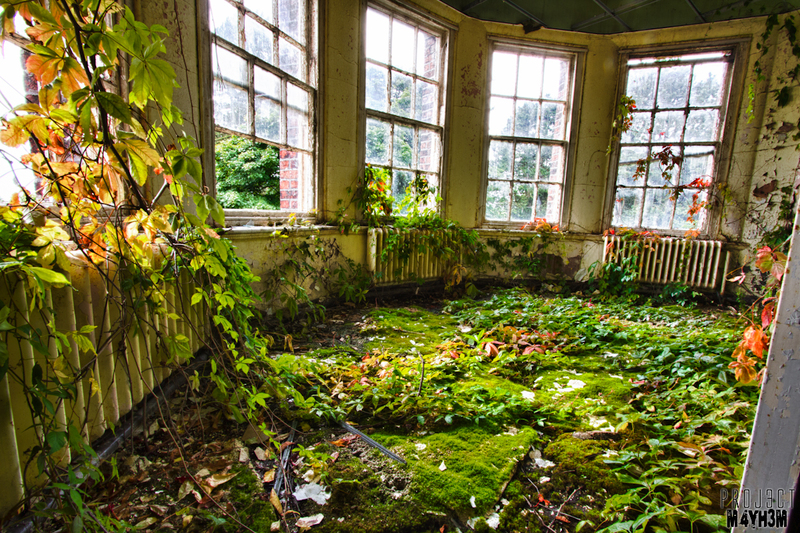 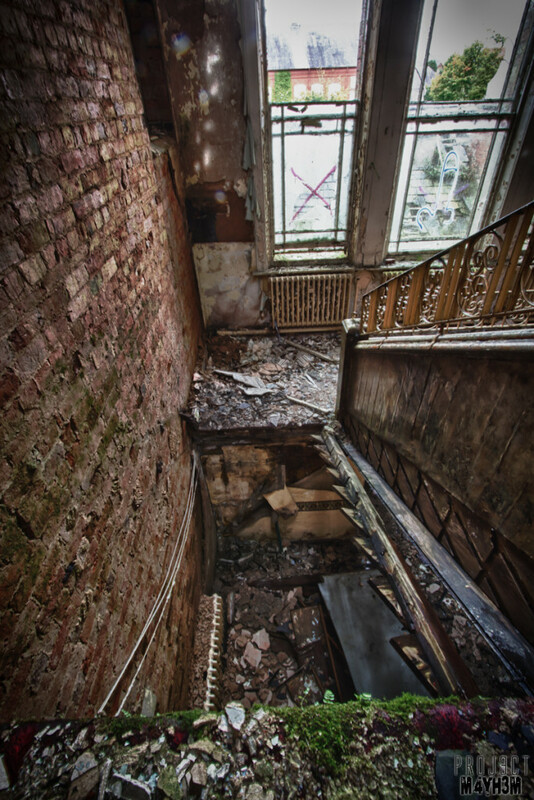 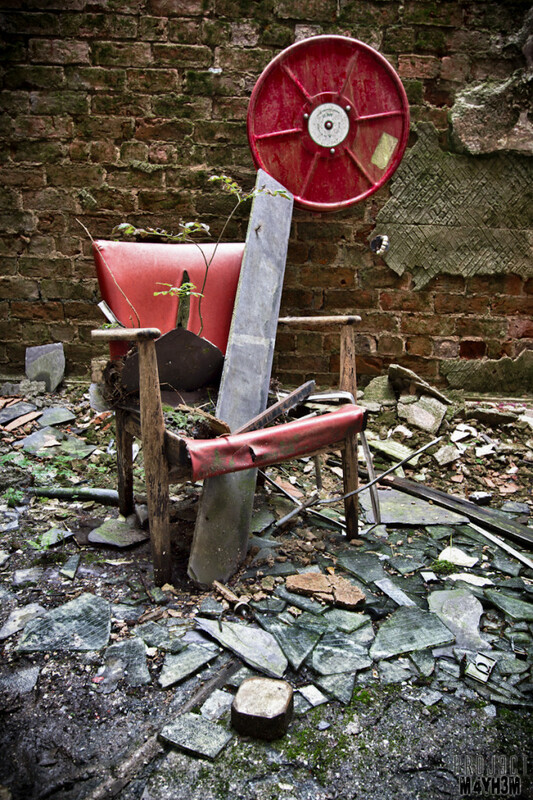 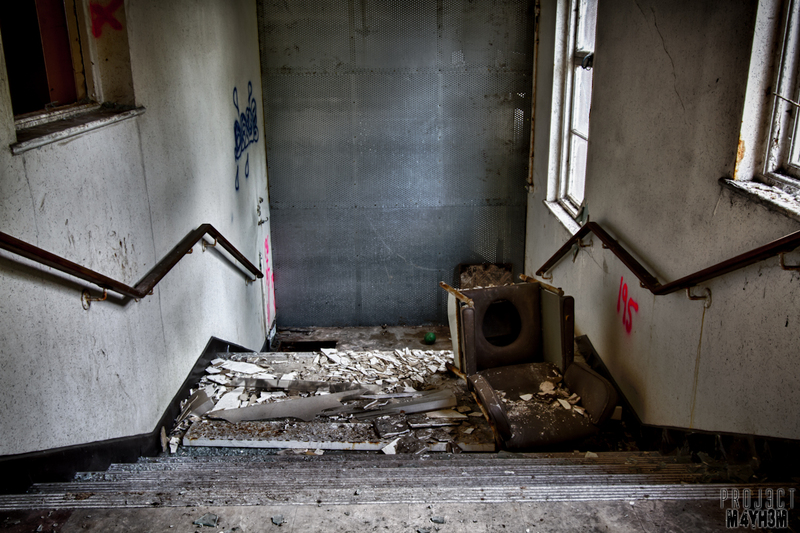 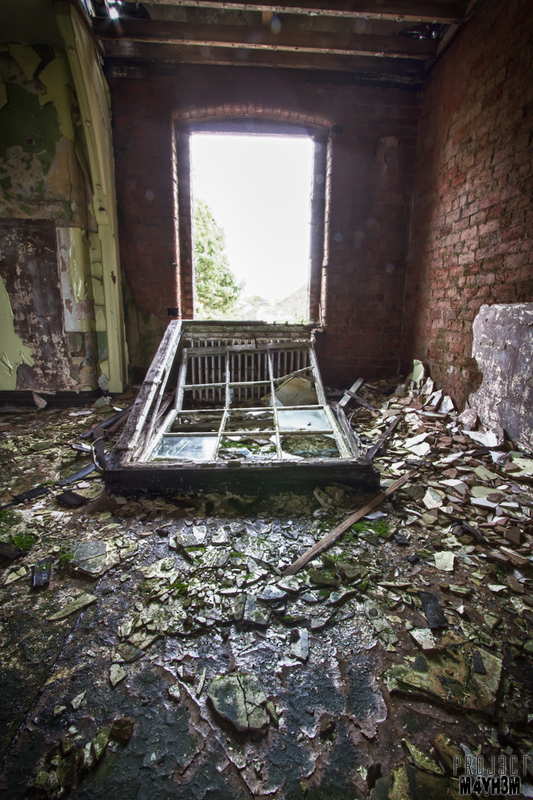 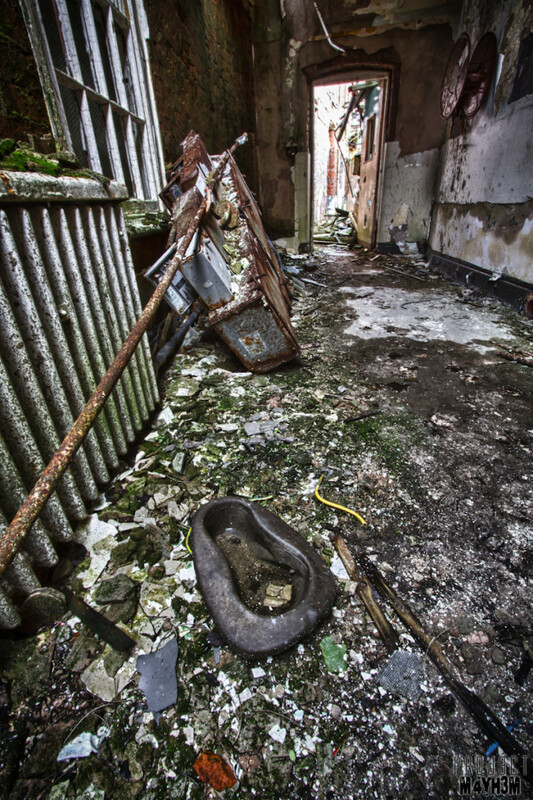 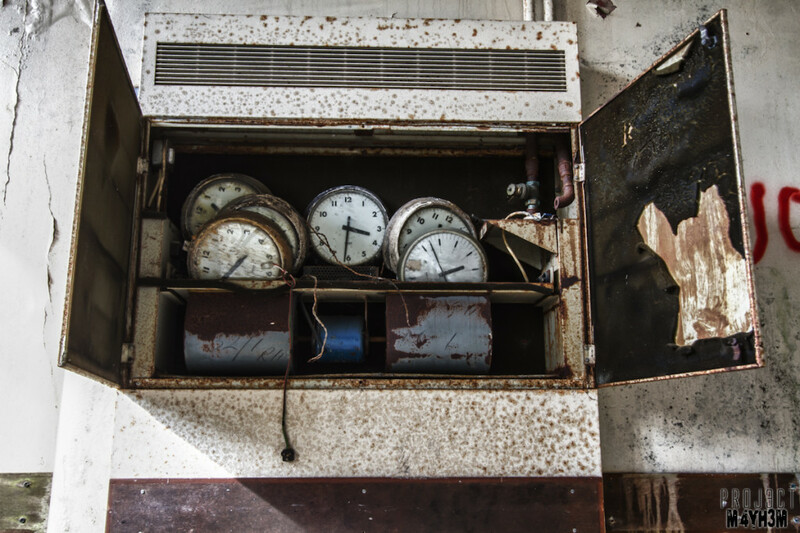 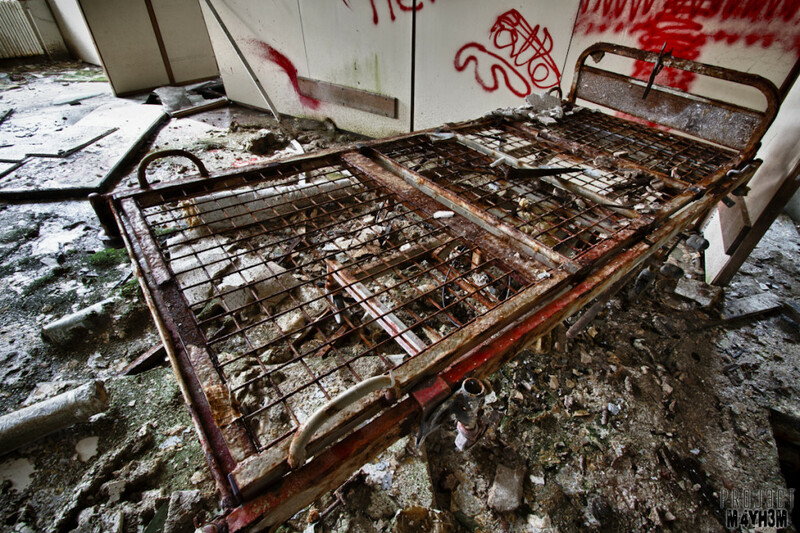 Whittingham Lunatic Asylum – Bed pan still survives! 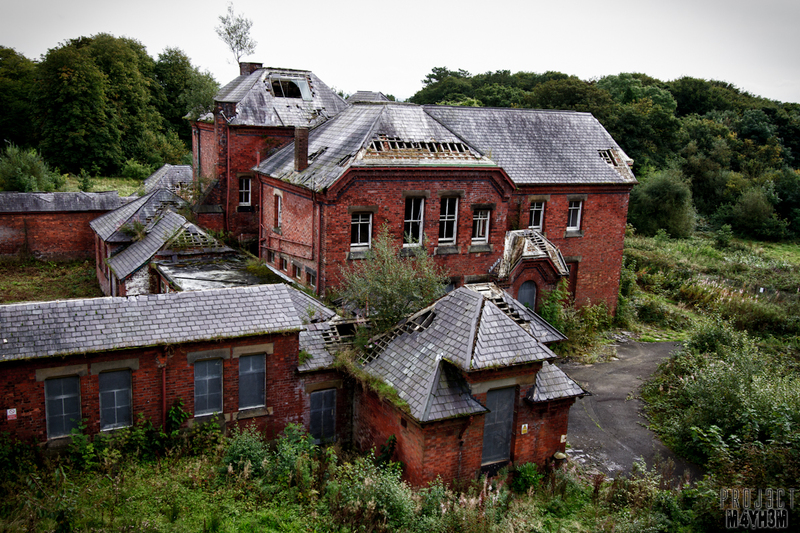 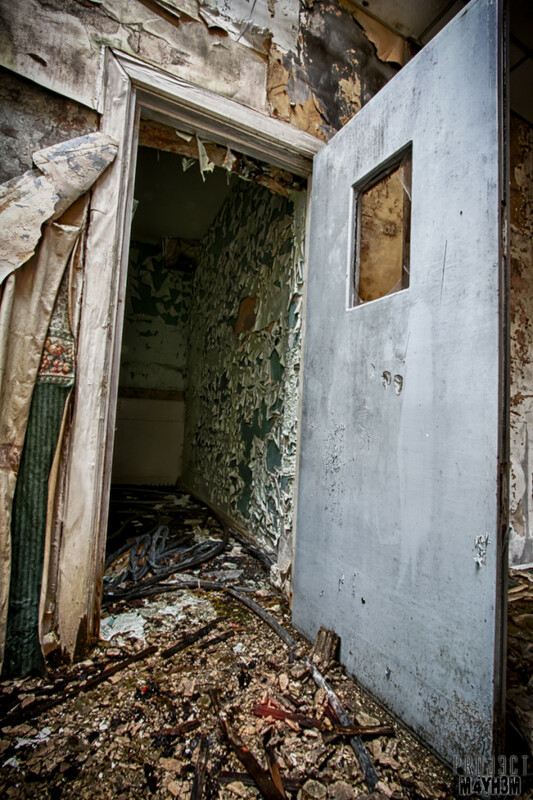 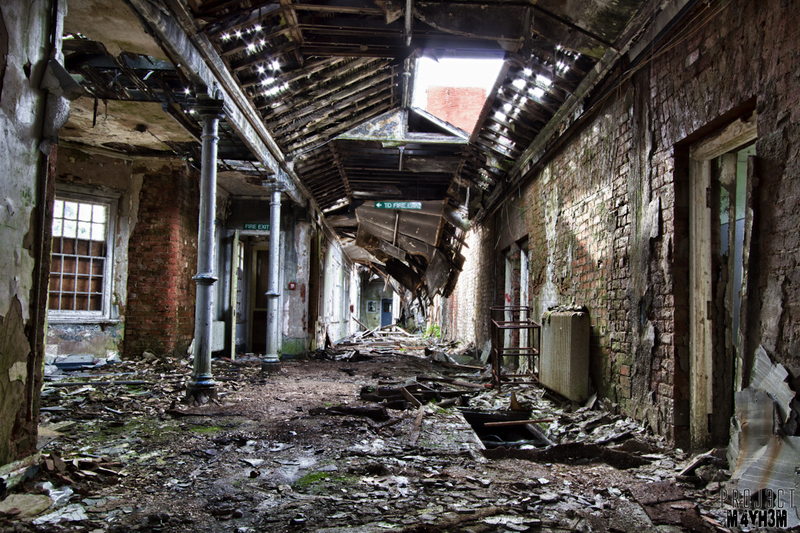 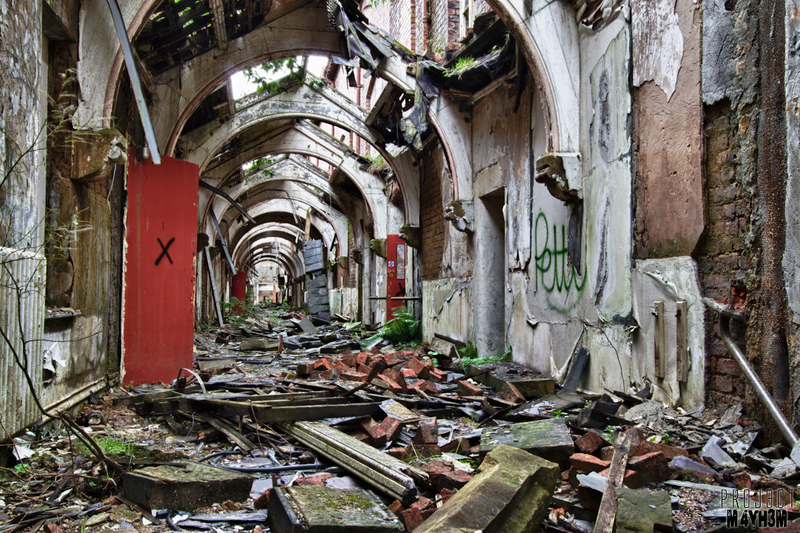 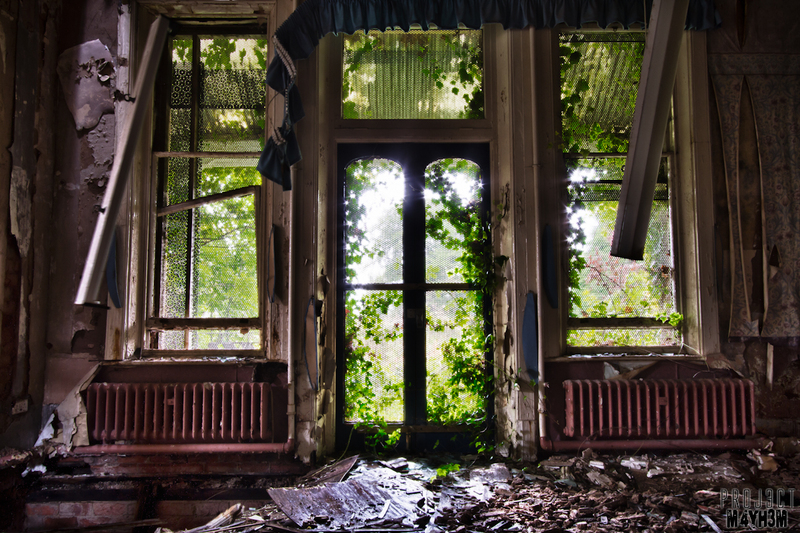 Whittingham Lunatic Asylum – No Entrance? 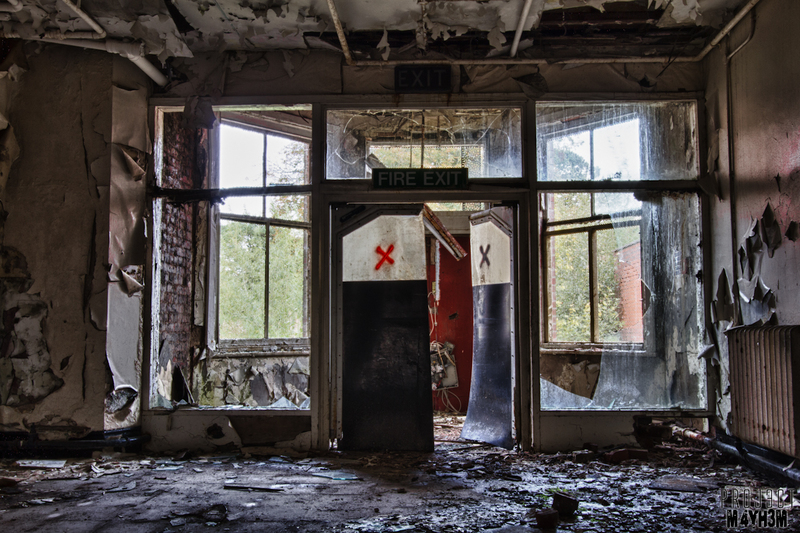 No Exit!